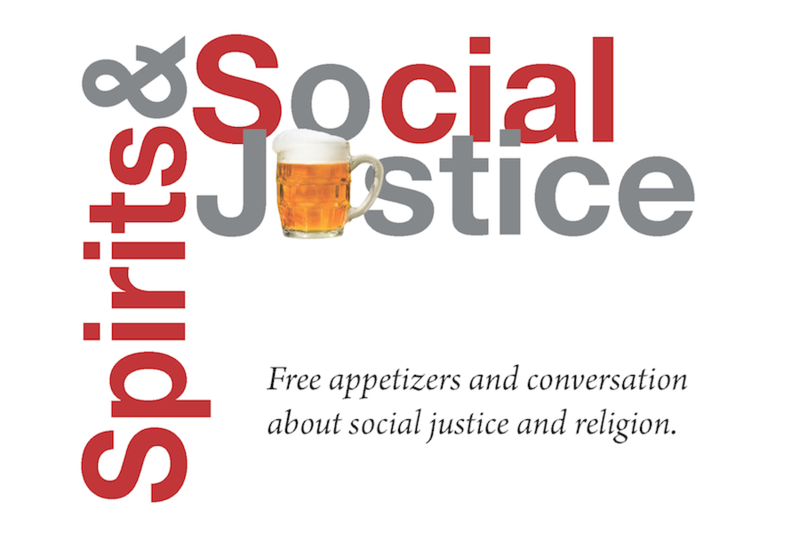 The third Sprit and Social Justice gathering will be at Nano Brew in Ohio City on May 10th at 6:30. The topic for our conversation is Faith in the Public Square. (Ask for the meeting space).